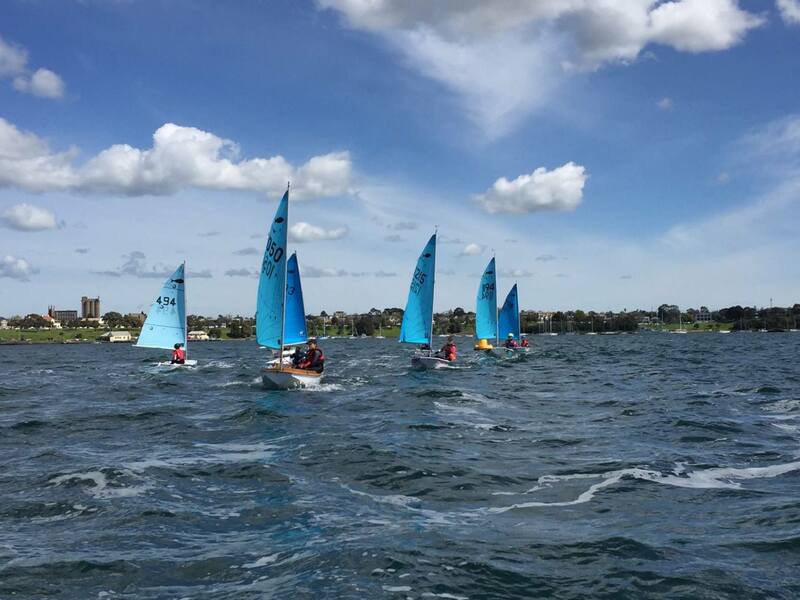 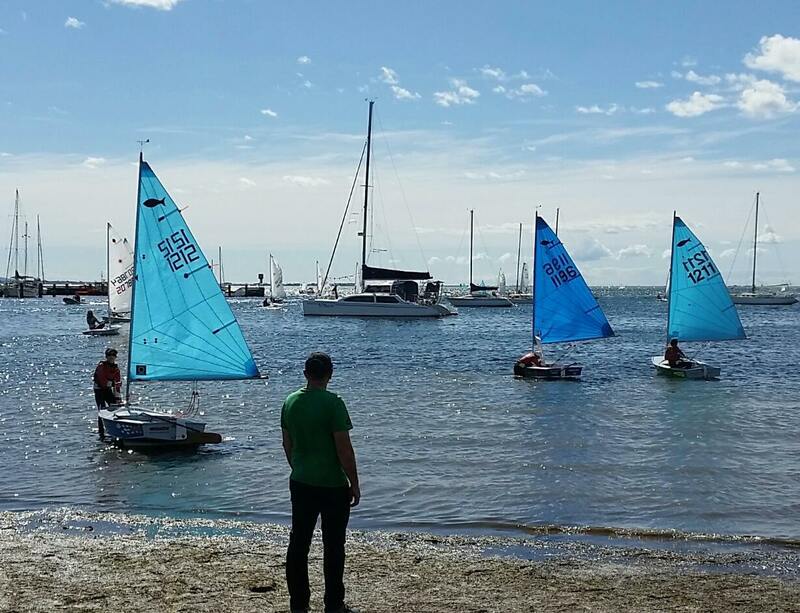 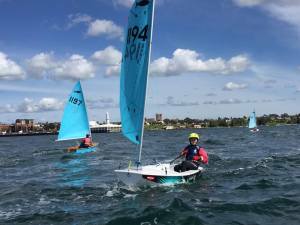 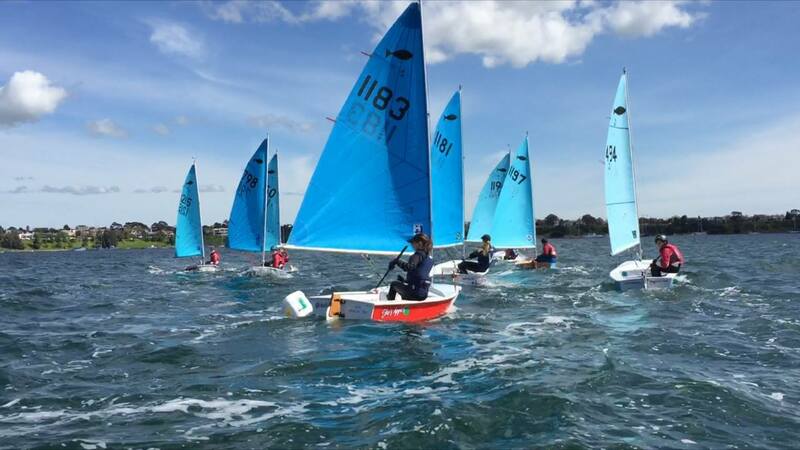 Congratulations to Ed Warner for winning the Minnows at the SpringSail Regatta sailed at Royal Geelong last weekend. 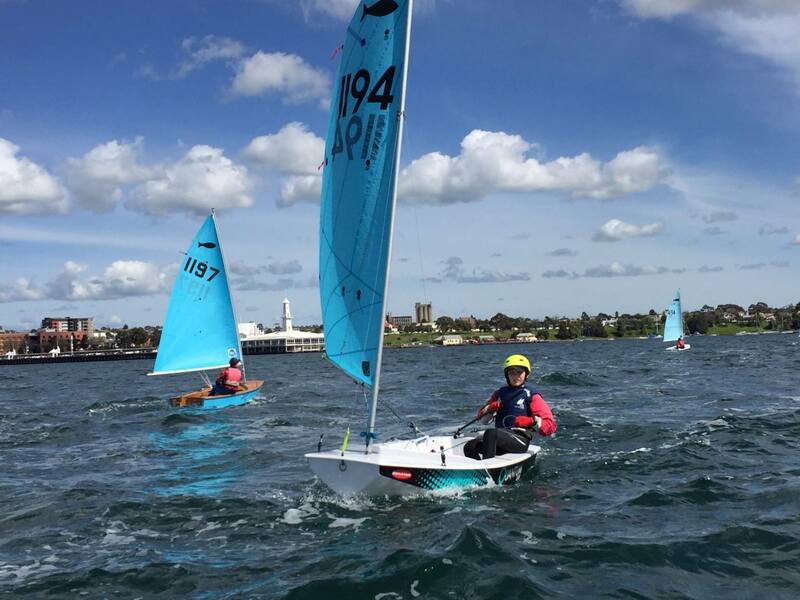 Ed was consistently in the lead group throughout the regatta and was the clear winner. 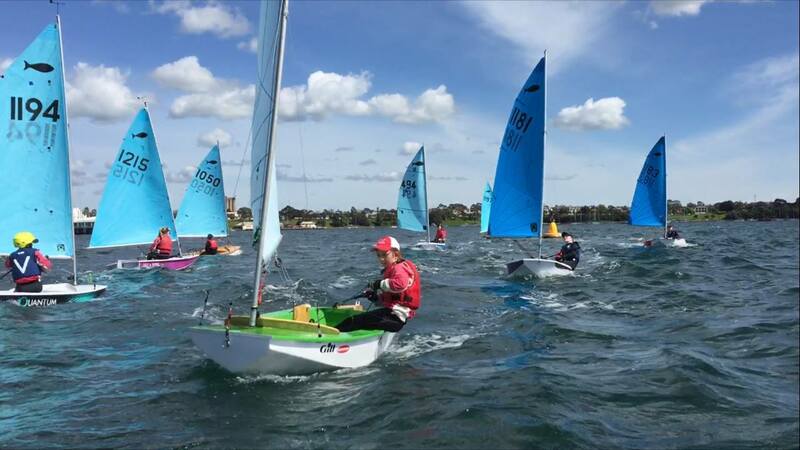 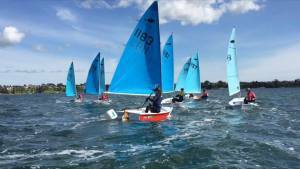 Lucas Schey also sailed very well to finish second, and Kate Evans was third. 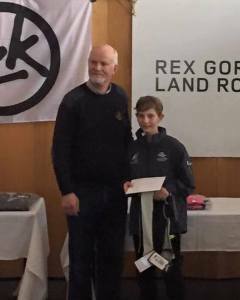 Well done also to Jade Telford, Taj Duff and Sam Backwell for winning individual races. And for Ruby Backwell and Sally Danks for getting some 2nds. 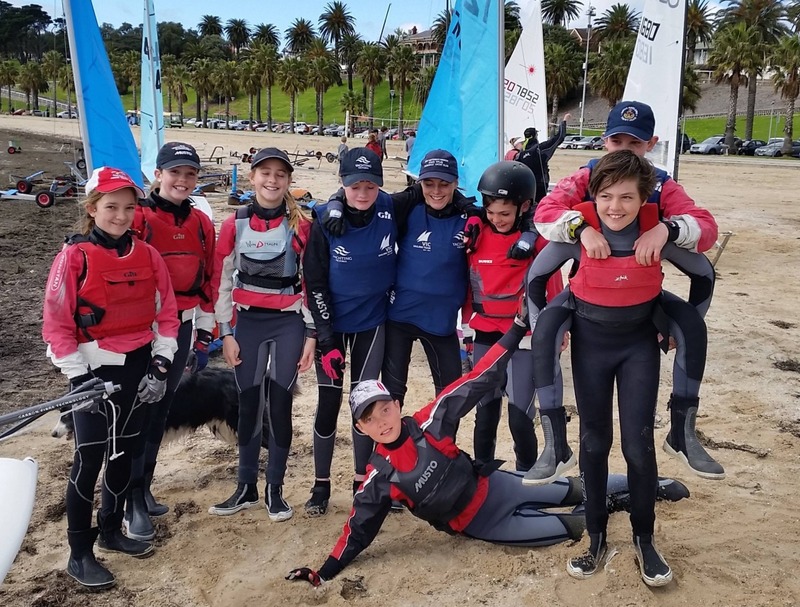 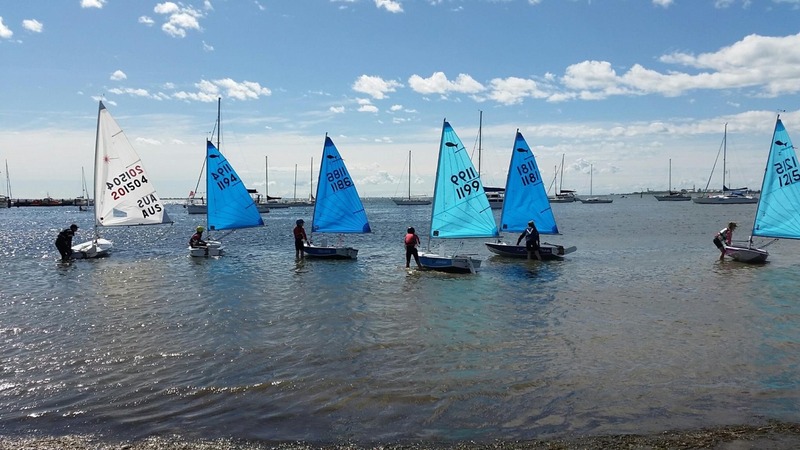 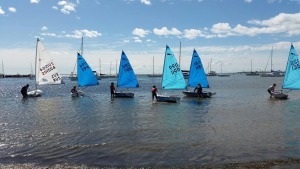 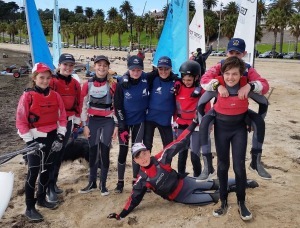 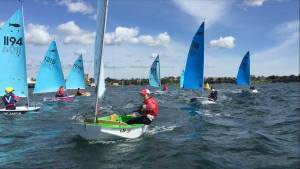 The kids then stayed on for a two day coaching clinic run by Australian Sailing. 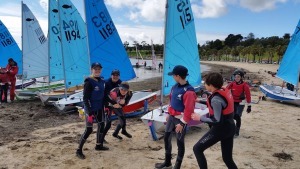 Paul Rogers led them through their paces, including one novel session where the kids had to remove 3 items from their boat and sail around the course ... at least that slowed Ed down! 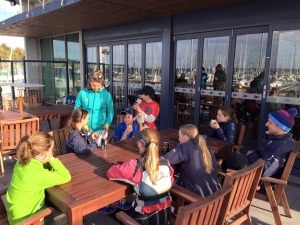 On Monday evening they had a special opportunity to meet Rio Silver Medallist sailor Lisa Darmanin. 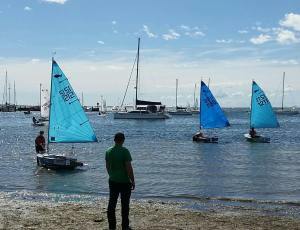 She talked to the Minnow kids, and then spent an hour talking to a captivated crowd of young (and old) sailors. 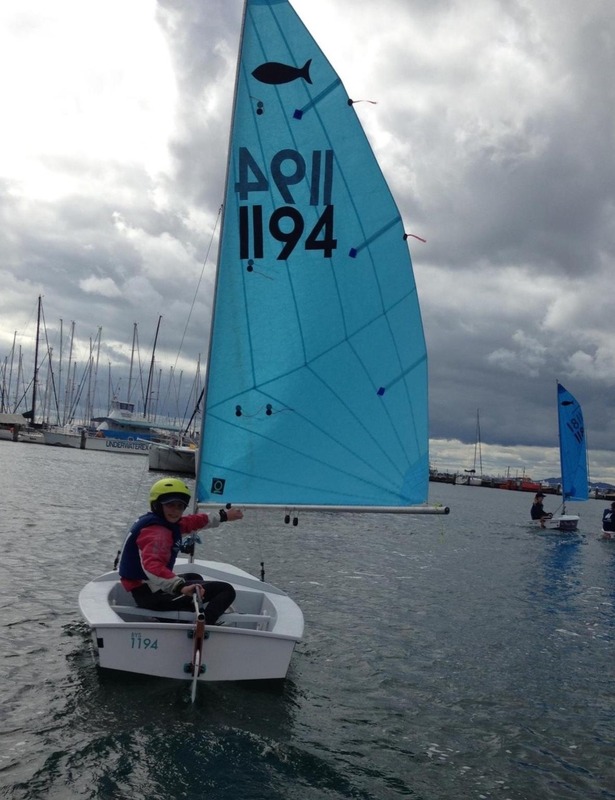 Lisa was very open, humble and personable, but obviously has a strong drive to succeed. 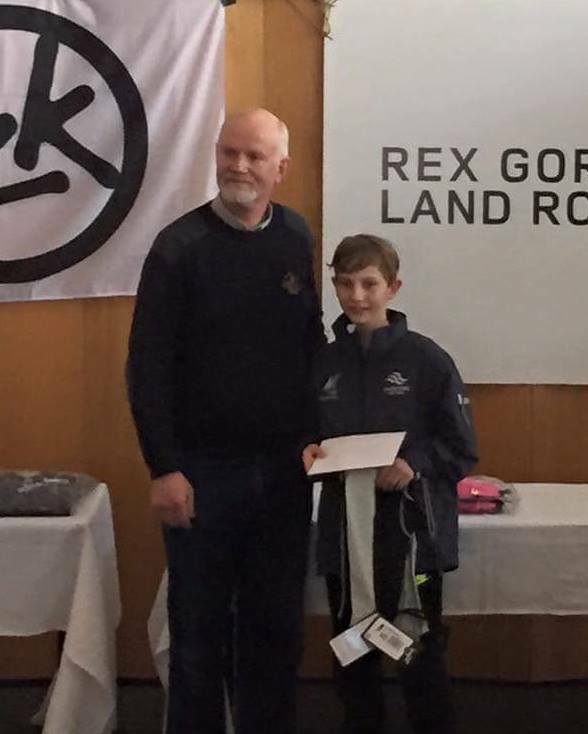 A great role model.